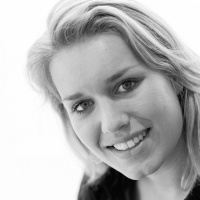 Let me first introduce myself, I am Patricia and I happen to be one of the lucky ones to be Joeri’s colleague and able to learn everything about “How Cool Brands Stay Hot” and Generation Y from first hand. On top of that I am a Gen Y’er myself, all the more reasons to watch campaigns closely. After a very inspirational day on the 17th of March at the Dutch book launch of the book, I was thinking more and more about my own generation and the moments I remember from my youth. I realized that indeed it is all about the magical moments in life; in other words those moments that make you feel happy. It’s about love, joy, gratification in other words it is about happiness. It is a hard moment though for brands to capture in campaigns, however in my opinion, there is one campaign running at the moment which is capturing this; the magical moments festival of Disneyland Paris. I saw the first campaign element when driving in my car on the A27 in Holland, two gigantic billboards with pictures of smiling children, which made me feel happy instantly. In this campaign you will see only real emotions, joy of children who know they are going to Disneyland Paris. 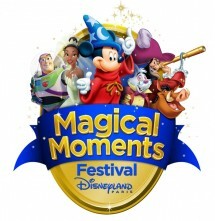 Moreover, on the campaign website consumers are able to make a diary full of magical moments they have experienced in Disneyland Paris. 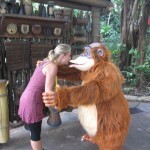 By uploading these moments they can win entrance tickets and an overnight stay in one of the Disney hotels. Every single story is about a family or friends, experiencing a magical moment, and includes real people. In other words it is their own experience which makes it really unique. 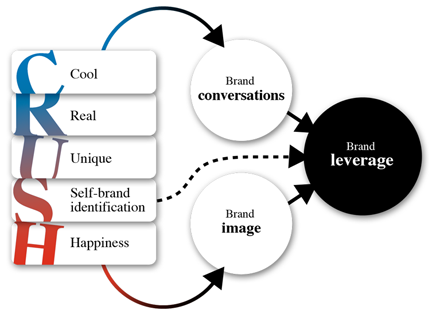 Because of the magnitude of the different stories, there must be at least one story that each consumer can identify with which will enhance self-identification with the brand. Last, but certainly not least, this campaign is all about happiness; in its own pure form. Seeing the smiling children, taking a look at the magical pictures online and watching the cheerful dance of the boy in the blue pyjamas, it all makes you feel warm inside. Then we are missing only one item… Is this campaign cool? I loved Disneyland, so to me yes it is definitely cool! However, you will have to decide for yourself, since that’s also Gen Y, we decide for ourselves who we are and what we think is cool!